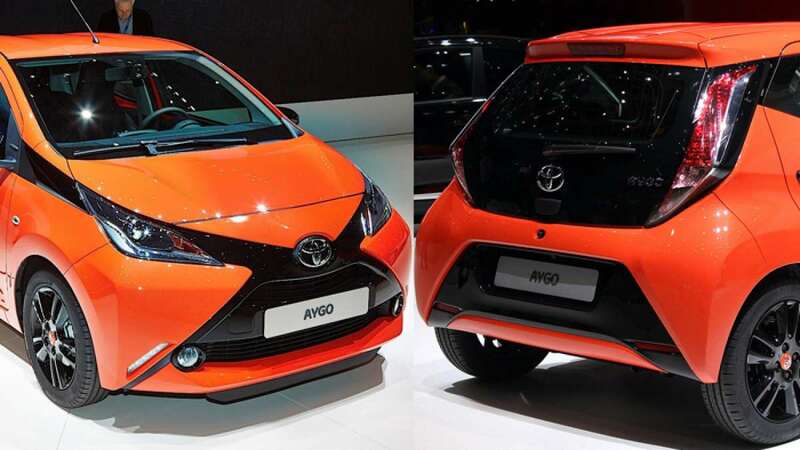 New Delhi : As per NDTV report, Toyota may launch its small hatchback Aygo in India soon. - It is a five door car which can give you a power output of 68bhp and 95Nm of torque. - With five-speed manual gearbox, car runs on the power of front wheels. European model comes with an AMT transmission. - The biggest problem will be the price of the car as it is expected to be below Etios Live, the cheapest car from Toyota available in India so far.